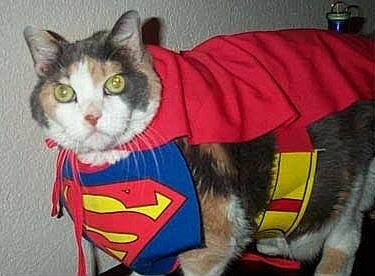 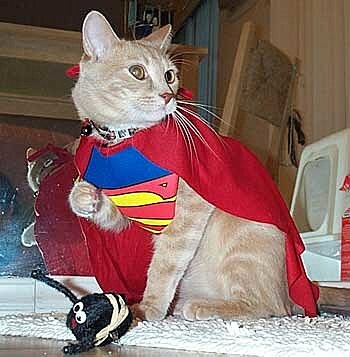 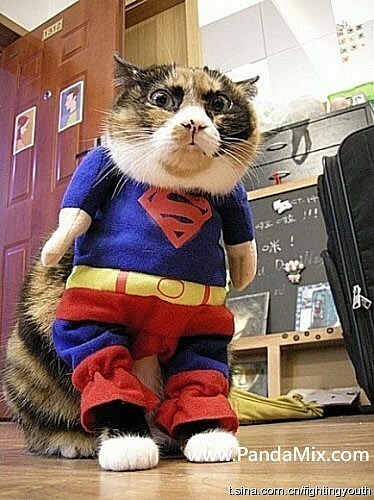 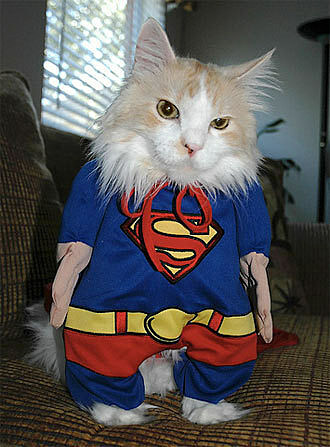 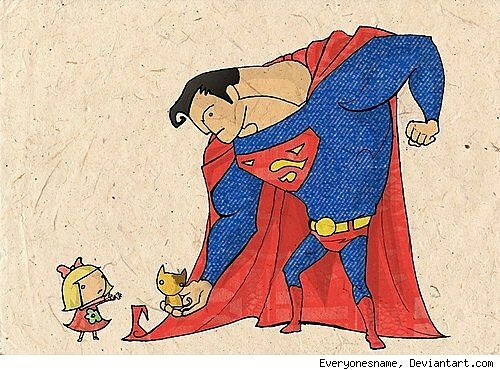 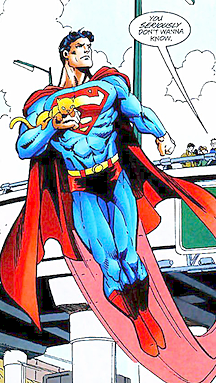 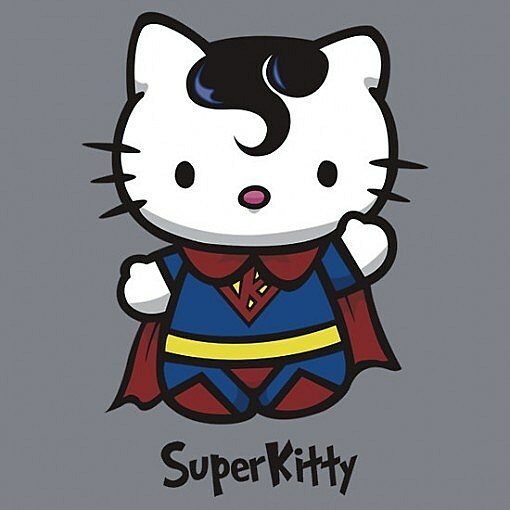 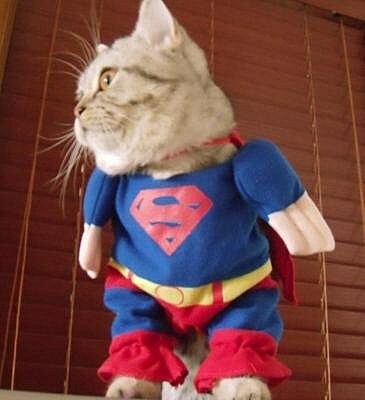 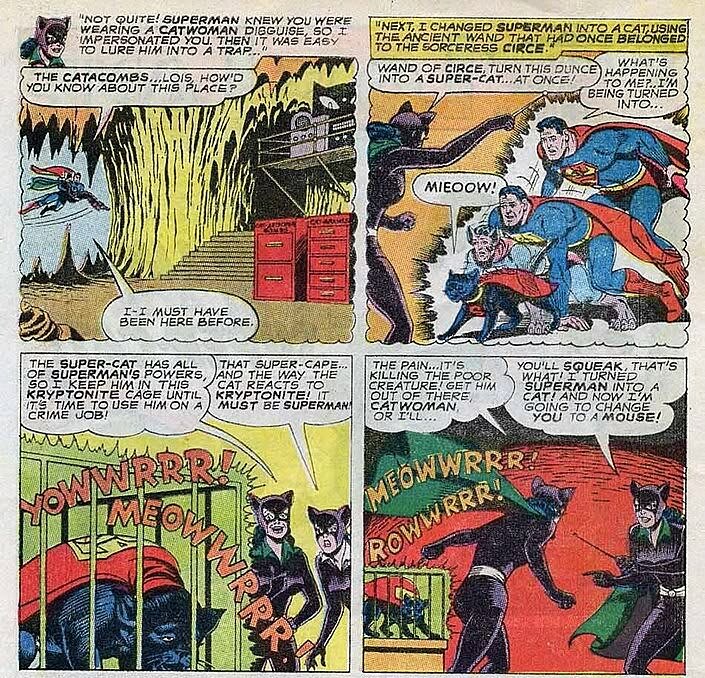 After ComicsAlliance's discussion yesterday about the 11th hour scrapping of Chris Roberson's Superman issue where a Muslim superhero works with the Man of Steel to confront religious prejudice, a rumor surfaced that rather than pulling the issue because of the controversial subject matter -- which had previously produced conservative backlash -- it was actually because of kittens. 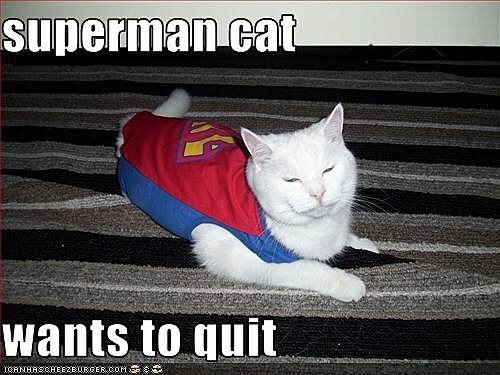 As ridiculous attempts at spin go, this was an unexpected and deeply welcome gift as it provided us with a a work-related reason to post something that I (and the rest of the internet) love dearly: hilarious pictures and videos of cats. 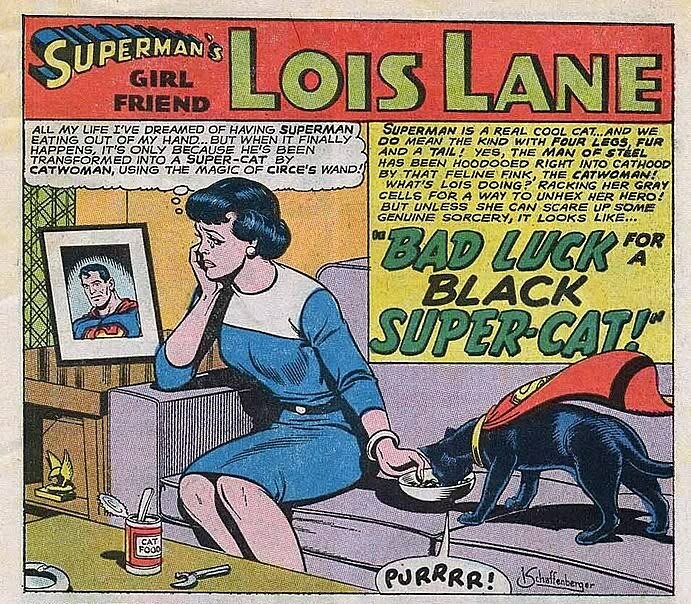 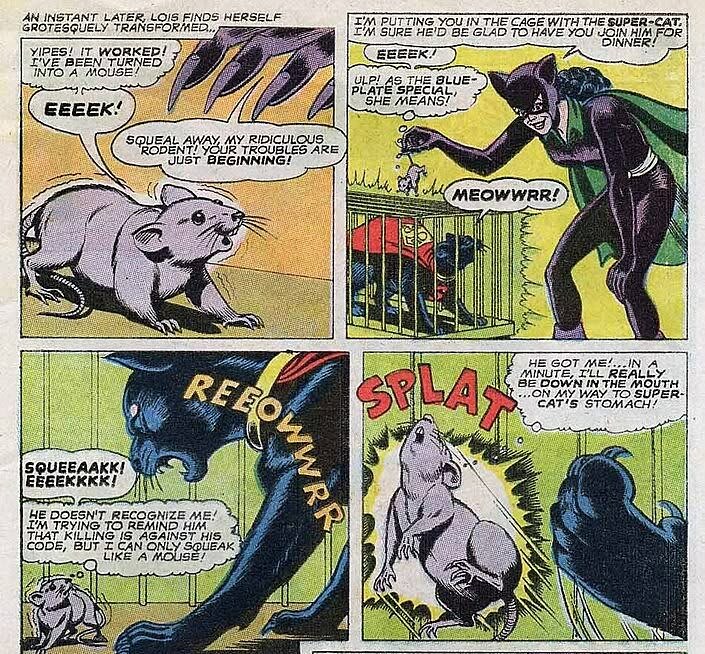 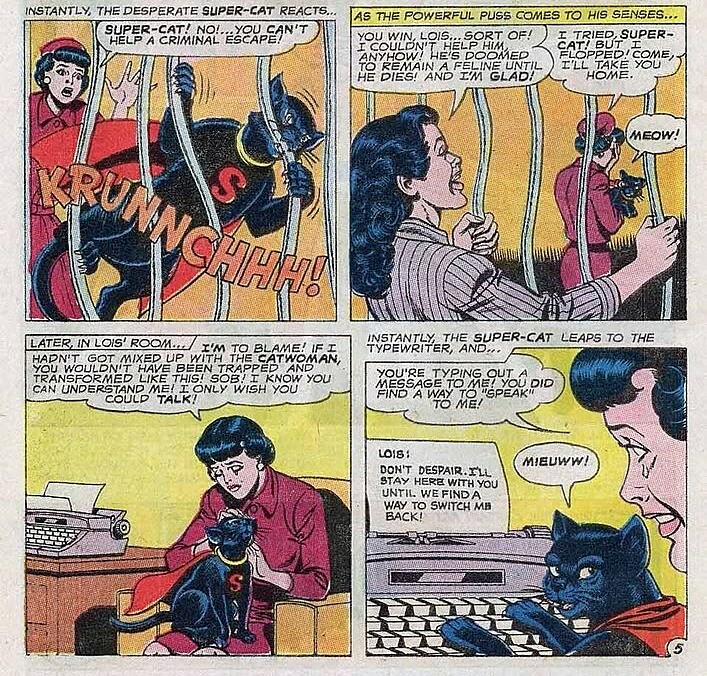 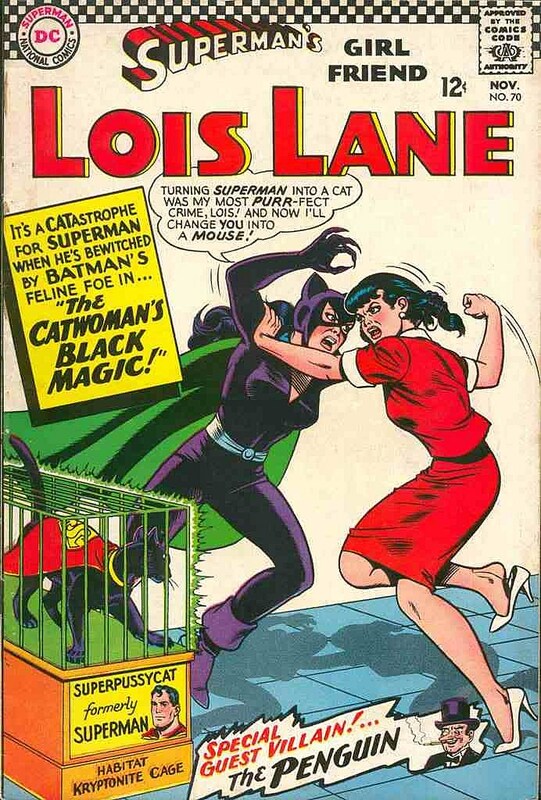 As such we have compiled a gallery of images featuring Superman with cats, cats as Superman, and most delightfully Superman as a cat in a wonderfully insane Silver Age story. 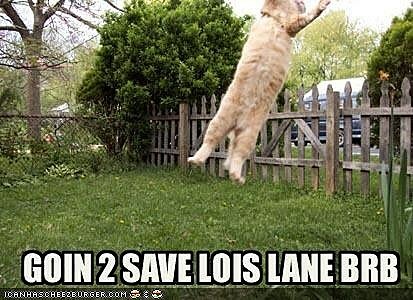 More on this as it develops.